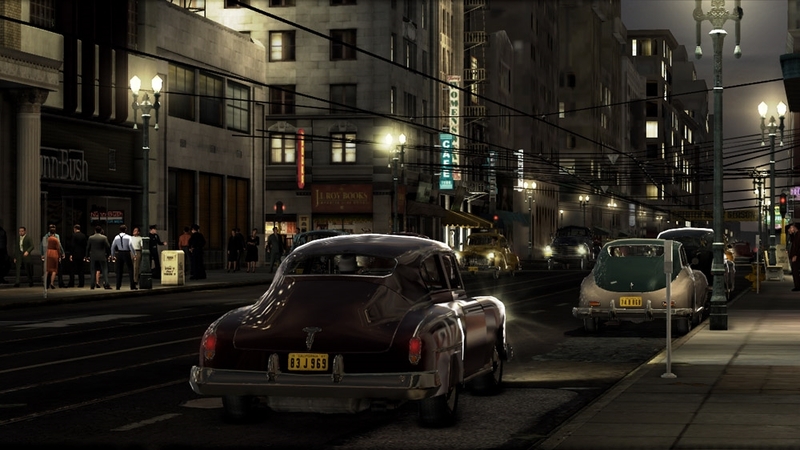 From the moment the game began, I was instantly immersed in the world of L.A. Noire. Rockstar & Team Bondi have created something very engaging, with action still a-plenty, but includes a heavy and welcome influence on the investigation and adventure element of the game. 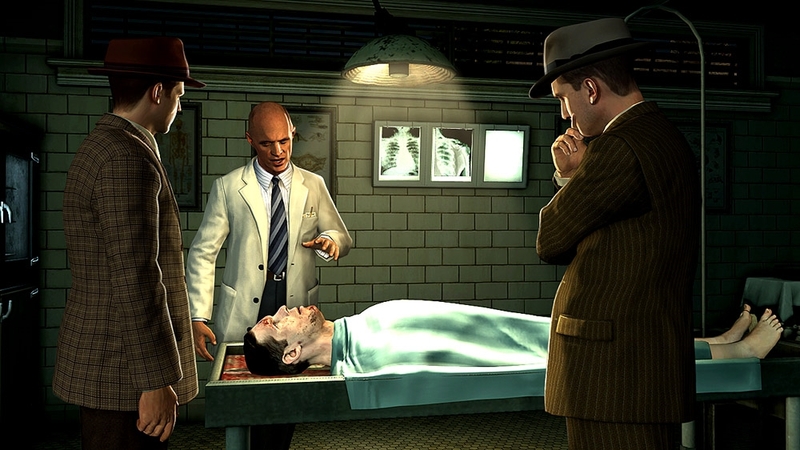 Currently, I've just been promoted to Homicide, and have been solving some gruesome murders that have taken place. What I like so far is the arrival to a crime scene, where you must be careful to survey the area and pick out all the pieces of evidence to help back your accusations when dealing with people of interest. The Motion Scaning technology really makes interviewing the people really engaging, and something that feels so real. You can literally determine if you're being lied to just by examining a person's face. I can't wait to play more of the game. I've also done a few side-mission dispatch calls as well, and they all seem pretty interesting and varied. If you wanna go and shoot some bad guys, these calls are good to do that. Overall, the game is really proving it was worth the wait. Look for my review in the near future!